If you own a small or medium scale business and want to expand, franchising is one of the most efficient and cost-effective ways of growing your brand. 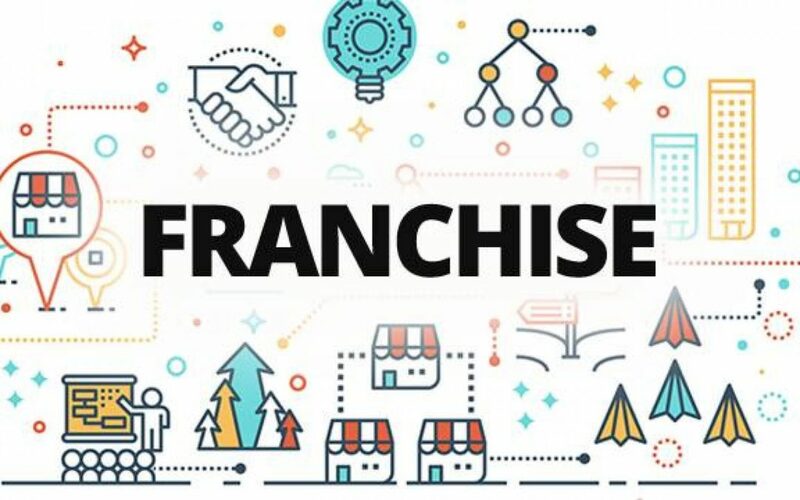 However, there are many responsibilities that you need to undertake as a franchisor, and it is important to protect your brand whenever you get into any franchise agreement. Let’s take a look at the basics of franchising and how you can prepare yourself for becoming a franchisor. 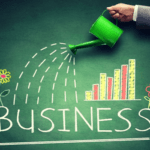 If you want to develop your SME into a franchise, it is important to streamline your business process. It is important to understand how franchise model development works. You need to have everything planned out from managing your resources to training staff working at franchised workplaces. There are a lot of differences between small businesses and franchisors, and you need to have all the right paperwork and policies in place. 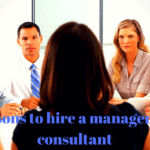 There is a lot of paperwork and legal obligations involved which means that you should hire a franchise consultant to get expert advice during the transition phase. A franchise consultant can help you draft your Franchise Agreement as well as Franchise & Franchisor’s SOP documentation. You want your business to be protected and also ensure your franchisees’ interests are covered. Intellectual property protection can be tricky, and a right consultant is your best resource for understanding all the complications a franchisor has to deal with. You do not want to be handing over our franchise licenses to anyone who wants to be part of your brand. You should spend time conducting your own research when choosing franchisees. 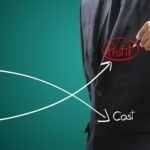 While it is very easy to find investors who have the required amount of capital, you also need to consider their past financial history, their willingness to grow your brand and if they have the right amount of expertise. You want to choose the right locations that fit your target market. It is not about going as wide as possible but concentrating your brand’s reach to places where your likely customers are. You should always try to start building franchisees close to your base location. If you are building an international brand, then it is important to understand the different cultures in play when exploring new markets. You may want to tweak your products or services to suit the different cultures or introduce new cultures altogether if you want to break into new markets. It is your primary duty as a franchisor to protect your most valuable asset – your brand. Your brand should represent your ideals, culture and ethics. You want your franchisees to follow the same and it is your responsibility to ensure your desired standards are met. Your brand assets should not reach the scope of misuse and maintaining consistency and quality across all of your franchisees is a must. Pay close attention to everything from the quality of services offered by your franchisees to their financial activity. It is entirely possible that some of your franchisees will not be as successful and you need to restructure your plans for them accordingly. You want to actively communicate any changes like tweaks you make to your policies, introduction of new products and services and other important. It is important to celebrate their achievements and encourage them to do better. Having motivated business partners is a healthy way to grow your brand over time. Even though a small or medium-sized business lack the finances of large corporates, they can still take advantage of franchising to grow their brands. 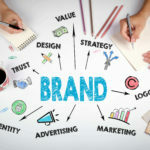 While quality control and intellectual property protection becomes difficult, it is a very effective means of increasing brand awareness and reaching out to the local or even the global audience.